Michael J. Shannon, BC-HIS is a Board Certified Hearing Instrument Specialist with over 25 years of experience in the hearing aid industry. He is dedicated to improving the quality of life of his clients, by providing hearing aids that are appropriate to their needs and lifestyle. During his career, Mr. Shannon has custom fitted thousands of clients with comfortable, effective hearing aids. In addition to providing a free initial consultation and 30-day trial on new technologically advanced hearing aids, he offers programming, maintenance, cleaning, and counseling services to meet all of your hearing aid needs. Our newest member of our team is Jennifer. Jennifer has extensive experience as an office manager/client care coordinator. She can handle all your scheduling and insurance verification needs. 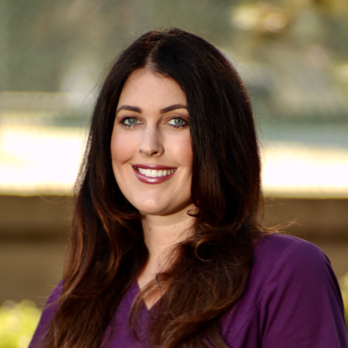 She received her Bachelor of Arts degree from San Francisco State University and her future plans include pursuing advanced degrees in audiology and becoming a hearing aid specialist.